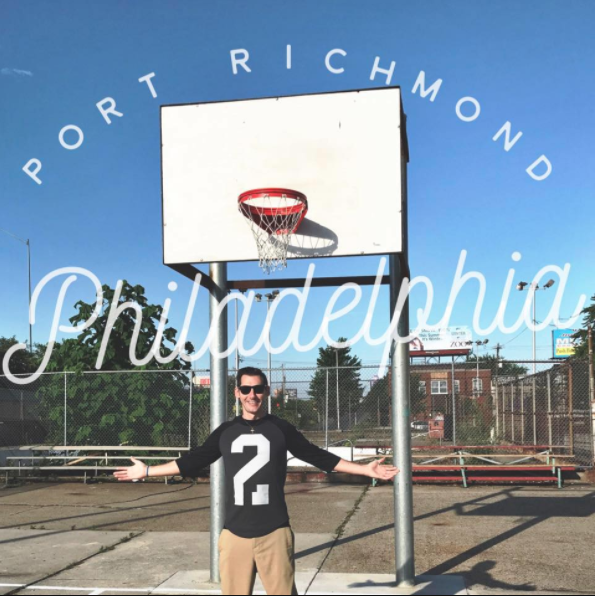 Justin "JB" Brandt is a Philadelphia native and lifelong basketball enthusiast. In 2005 he set out to pursue his career in basketball by attending Radford University where he would co-found the Radford University Men's club basketball and would go on to win the second Big South title in Radford University Men's basketball history, receiving their second NCAA Tournament bid in history. After graduation JB continued his basketball education with the New Zealand Breakers, coaching his own teams at the interscholastic level and training student athletes worldwide. The site you see today is the culmination of his experiences and the continuing of his basketball education and experiences. Anything worth doing is worth doing right. 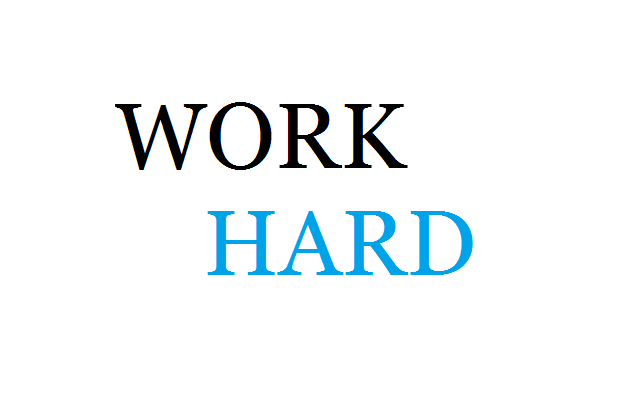 Make sure that when you decide to do something you fully commit to it and give all the effort you have. Whenever you commit to do something make sure you have a plan. Set small goals and build yourself brick by brick to ensure progression. 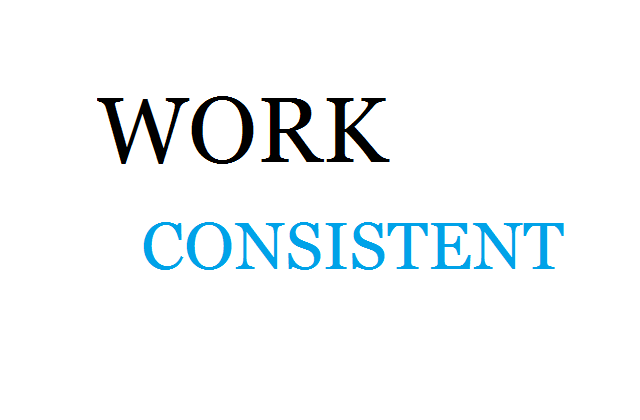 Consistently is key throughout all walks of life. If you only spent one or two hours a week walking, how far do you think you would get? No matter where you are in life, make sure you are remaining PRESENT. To do this, focus your all of your attention on where your feet are. 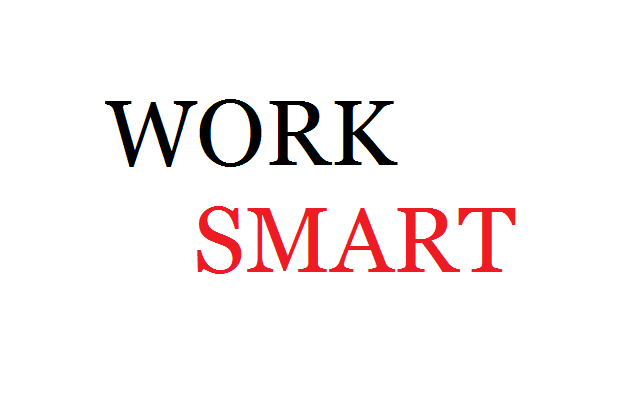 - If you are in class, focus on your classwork. Don't worry about talking to your friends. - If you are at dinner with your friends and family, don't worry about math class. Spend time with your friends and family. - If you are on a sports field don't worry about your math class, what your friends or family are thinking. Focus on what your coach is telling you and be the best athlete YOU can be!